Free cars! – Thar She Blows! LOL! 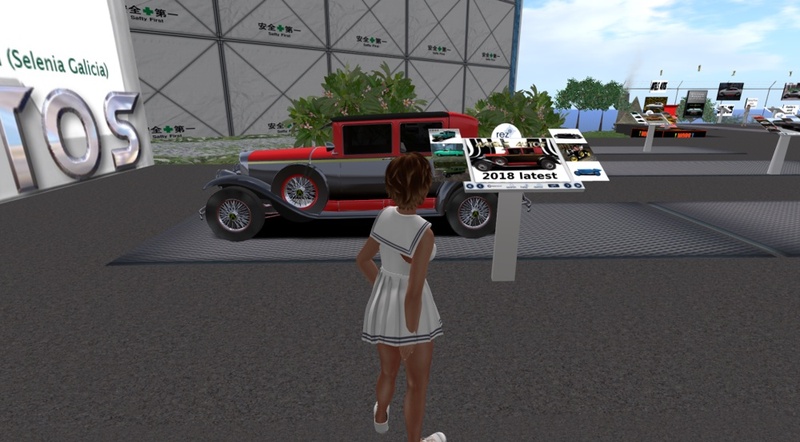 As it so happened I drove by Axtel’s just two days ago, while on a ‘Drivers of SL’ mission, so I didn’t take the time to look at the cars. I must admit I’d never heard of Axtel’s Auto before and I’m usually not into cars anyway. And that giant billboard in front of the store made me go Brrr… so I left without even looking. Oh, that reminds me, I must continue my tour. Have been lazy all day and didn’t post anything.